“Releasing physical restrictions that impact health,” that is the work of Dr. Lorraine Sarullo, D.C., at Awaken Wellness Chiropractic, a specialist in muscle and joint rehabilitation. 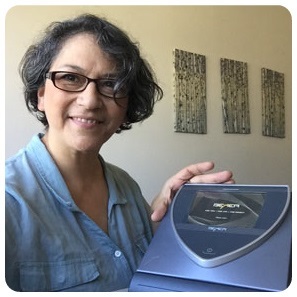 Dr. Sarullo recently added the BEMER to her practice. As she explains, the BEMER is an innovative medical device that enhances blood circulation through a unique frequency. 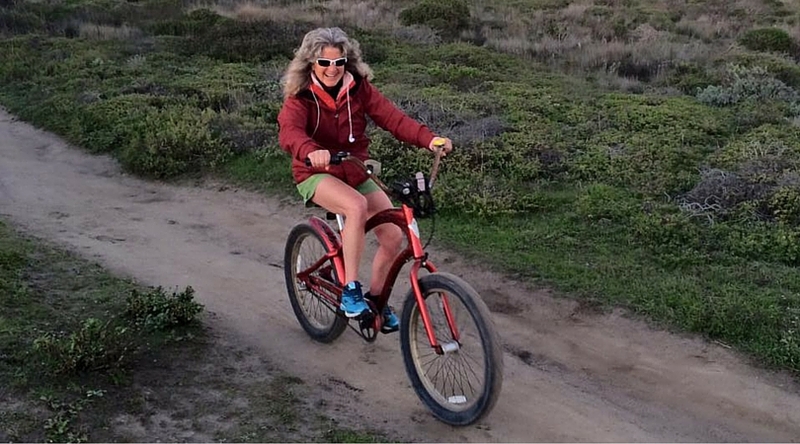 In this interview, Dr. Lorraine discusses the important work of the blood and how poor blood circulation can impact health. She makes a case for improving blood circulation – since blood flow is important in recovery from injuries, disease and illness. She states good blood flow is key to running the body at top performance. Dr. Sarullo is hosting an upcoming BEMER talk at her office on the May 28th at 11am. Members of the public and professionals in health and wellness are welcome to join. See her website for details: www.AwakenWellnessChiropractic.com or there is information and links here on your CoastsideBuzz.com website.